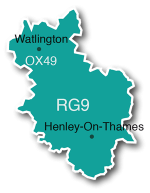 We are the largest circulating magazine in the area, delivering 26 seperate editions, directly through Royal Mail into more than 546,327 homes in Berkshire, Buckinghamshire, Gloucestershire, Hampshire, London, Oxfordshire, Surrey West Sussex and Wiltshire. If you are looking to promote your business to our full circulation, click here, or contact a member of the sales team or call 01491 837621 to see what discounts are available. 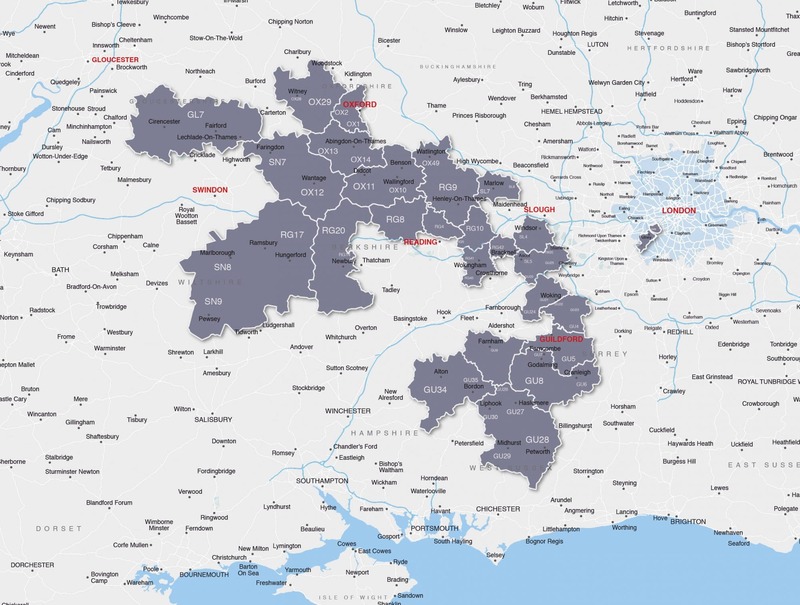 We distribute to over 147,892 homes across Berkshire and West Berkshire and reach some of the most affluent properties in the South of England. Use us to promote your products and services to thousands of potential customers. 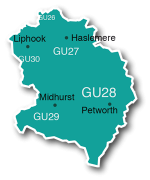 Full Coverage: Ascot, Egham, Sunninghill, Sunningdale, Cheapside, Virginia Water, Huntersdale, Stroude, Englefield, Englefield Green, Coopers Hill, Thorpe, Thorpe Green & Windlesham. 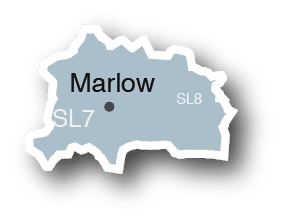 We distribute to every home in Marlow and the surrounding villages covered by the SL7 and SL8 postcode areas, reaching 14,834 homes in this popular area of South Bucks. For more information and to request a quote, click here or call 01491 837621. 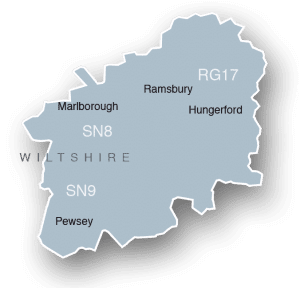 We distribute to 21,286 homes covering Cirencester, Fairford, Lechlade and the surrounding villages of the GL7 postcode, reaching thousands of potential customers in this part of Gloucestershire. 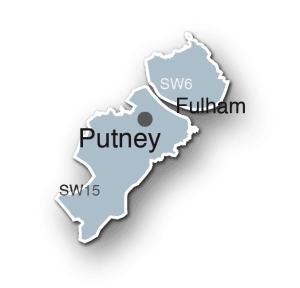 We were extremely proud to launch the first edition of Round & About Magazine in London in April 2016 for the SW6 postcode covering Fulham, quickly followed by distribution to Putney homes in the SW15 area. We now reach 54,750 homes in The Capital. Full Coverage: Fulham Broadway, Parsons Green, Fulham Road, New Kings Road, Wandsworth Bridge Road, Lillie Road, Munster Road, Dawes Road, Fulham Palace Road & Hurlingham Road. 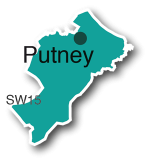 Full Coverage: Lower Richmond Road, Upper Richmond Road, Putney Heath, Putney Hill, Roehampton Lane, West Hill, Roehampton Vale, Priory Lane & Putney Bridge Road. 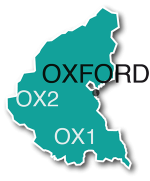 With a distribution of 123,900 homes across Oxfordshire, no other magazine or newspaper in this region can offer this amount of coverage. And with 24 years publishing experience, we are well positioned to help you reach this sought-after part of the country. With a distribution of 164,925 homes across Hampshire, Surrey and West Sussex (the largest circulation of any magazine in this region) and 24 years of publishing experience, we are well positioned to help you with your advertising needs. For more information and to request a quote, click here or call 01483 385808. 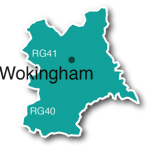 Full Coverage: Woking, Horsell, Knaphill, Chobham, Burrowhill, Donkey Town, West End, Bisley, Brookwood, Brookwood Heath, Pirbright, Castle Green, Mimbridge. 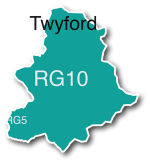 We distribute to every home in Hungerford and the surrounding villages covered by the RG17, SN8 and SN9 postcode areas, reaching 21,647 homes in this popular area of South Bucks. 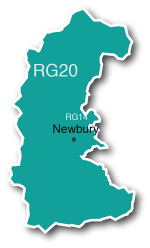 Full Coverage: Hungerford, Marlborough, Pewsey, Lambourn, Inkpen, Chilton Foliat, Ham, Froxfield, Chisbury, Ogbourne St. George, Avebury, Wootton Rivers, Alton Priors, Rushall, Enford, Everleigh.